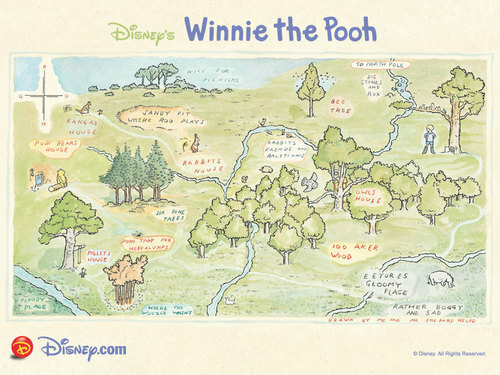 Winnie the Pooh 壁纸. 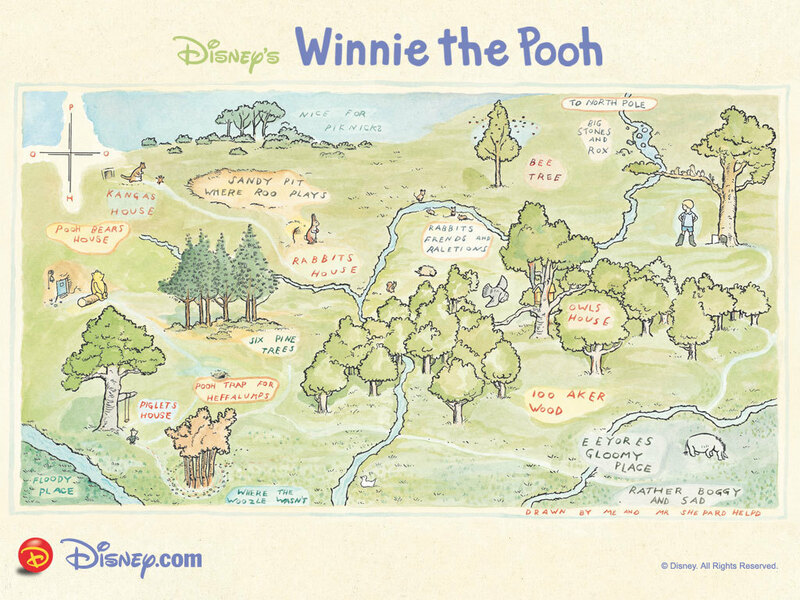 Winnie the Pooh map wallpaper.. HD Wallpaper and background images in the 小熊维尼 club tagged: winnie the pooh map disney character wallpaper. This 小熊维尼 wallpaper might contain 动漫, 漫画书, 漫画, 卡通, and 漫画卡通.